DOCOMO's R&D has been leading the mobile scenes, not only in Japan, but the world over. 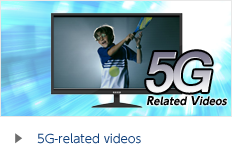 It has continuously created new technologies and new services by exercising its creativity and innovativeness. 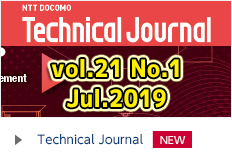 Further, NTT DOCOMO is developing new services by exploiting the characteristics of mobile communications which evolve in accordance with the evolution of the systems. 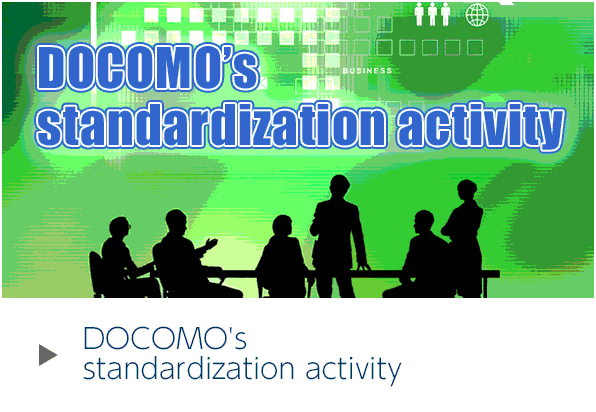 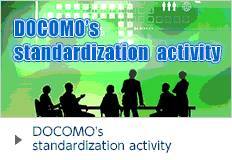 Outline of the latest research and development results produced by DOCOMO R&D. 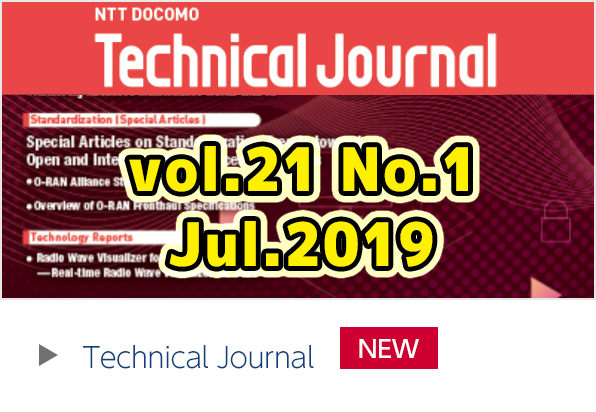 Technical journals that introduce new technologies, services and R&D activities at NTT DOCOMO and Group companies. 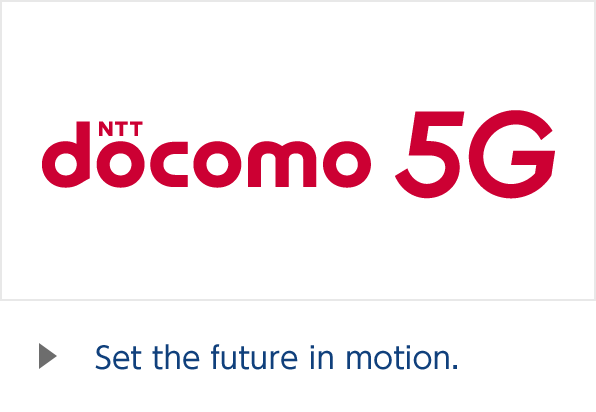 Outline of the DOCOMO R&D Center facilities, including the DOCOMO R&D Exhibition Hall "WHARF", located within the Yokosuka Research Park.